Our dog of the week’s owner is a comedian. We have some great jokes about how dogs’ humor our lives. 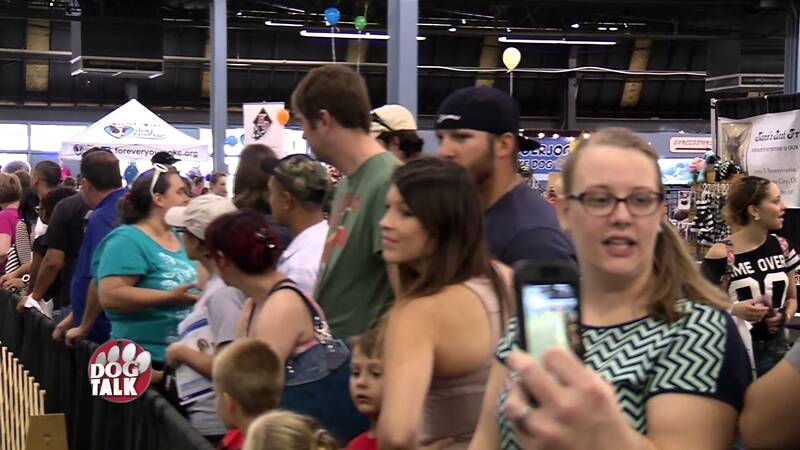 Plus, details on the fabulous Pet Expo that came to OKC this year. We’ve got a little inside scoop on possible changes for next year. And the importance of Obedience training. 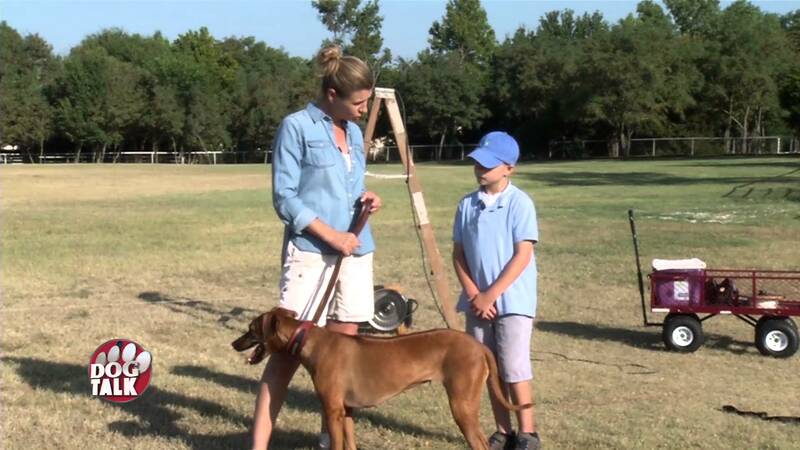 And the inside scoop on Lure Coursing, a wonderful activity to do with your dog.